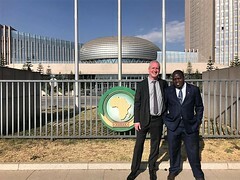 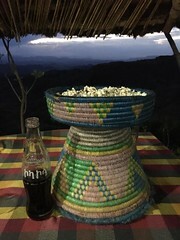 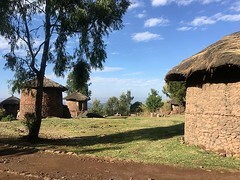 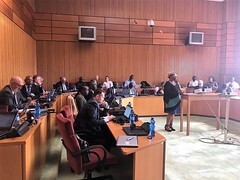 More than 60 participants gathered in Addis Ababa, Ethiopia, from 19-20 February, 2019, to discuss best practices and evidence on expanding the coverage of social protection systems and fair employment policies, particularly in areas with large informal employment systems. 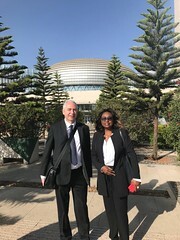 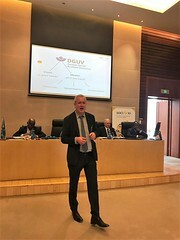 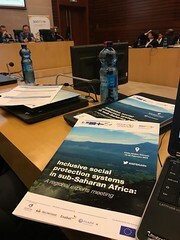 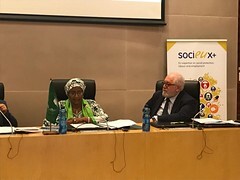 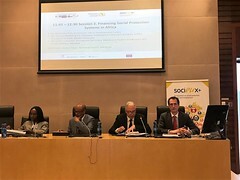 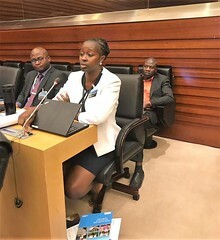 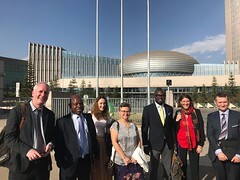 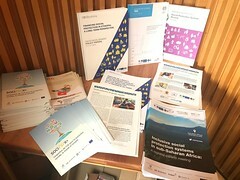 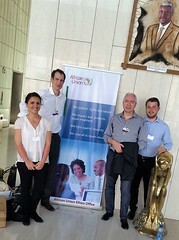 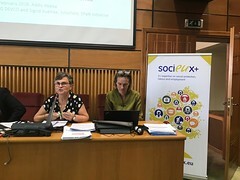 The Inclusive Social Protection Systems in Sub-Saharan Africa Conference was jointly organized by the African Union Commission, the OECD Development Centre, the European Union delegation to the African Union, the EU Social Protection Systems Programme, and SOCIEUX+ EU Expertise on Social Protection, Labour and Employment. 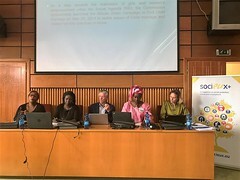 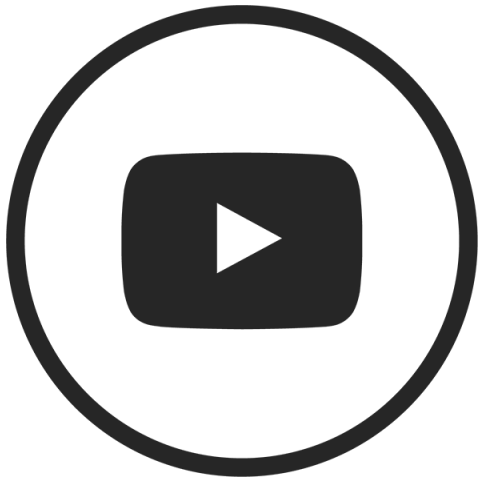 • Information systems and data management for social protection. 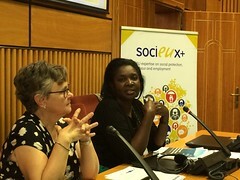 SOCIEUX+ invited partners from Gabon, Togo, Zimbabwe, Zanzibar, and Malawi, as well as experts who previously participated in SOCIEUX+ missions, to present their experiences and share best practices in their areas of expertise, such as the provision of universal health coverage, access to pensions, and protection against workplace accidents. 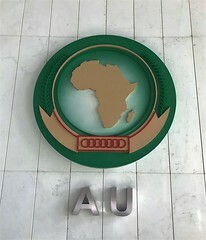 Further information, including the full agenda, is available on the conference website here.